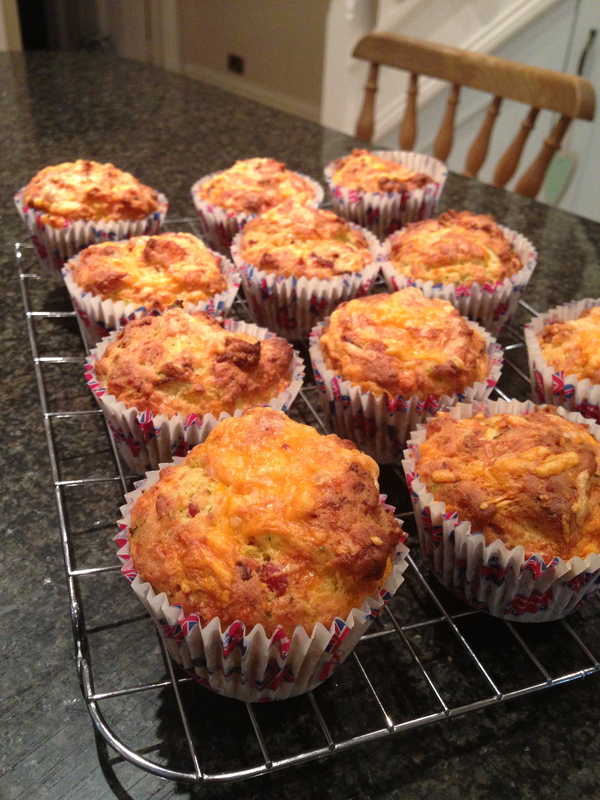 Scrummy Bacon and Cheese muffins, gluten free too! 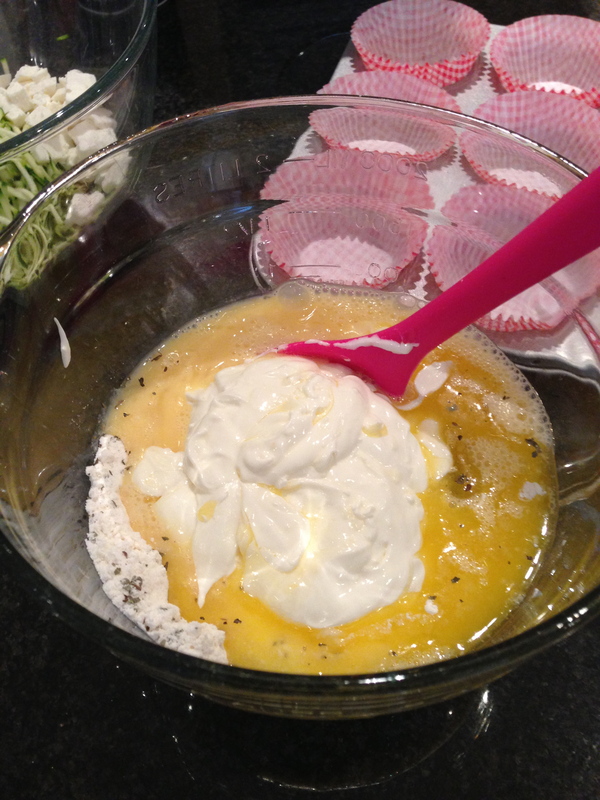 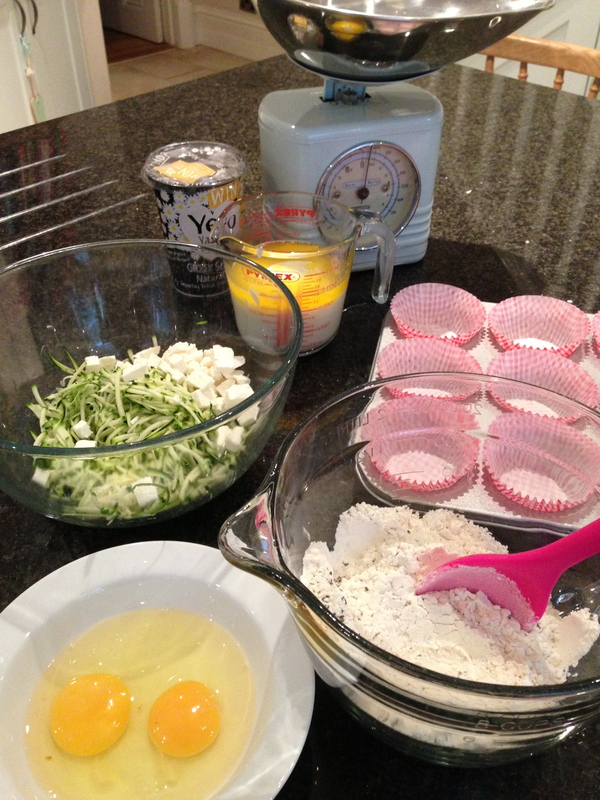 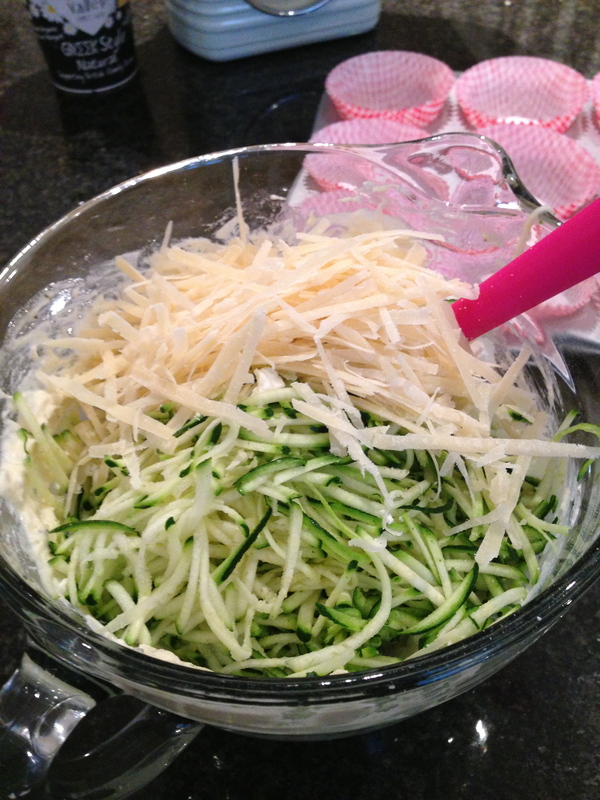 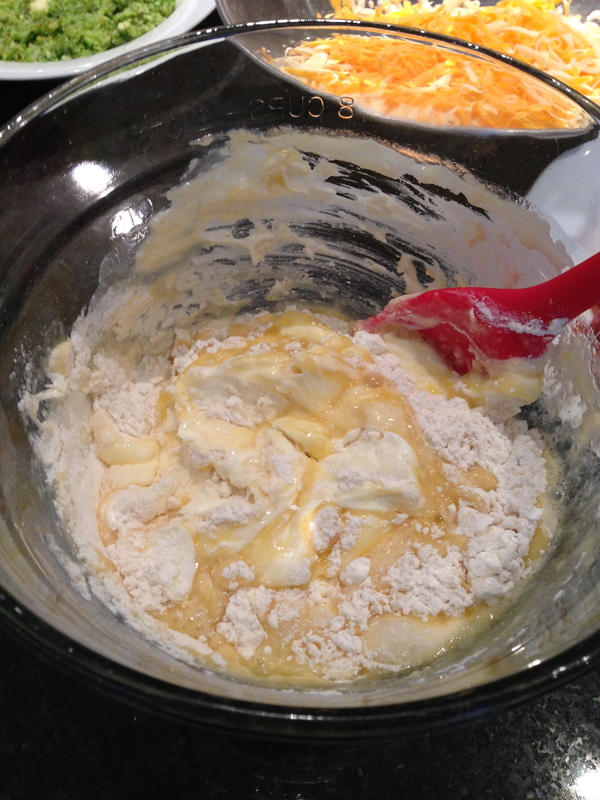 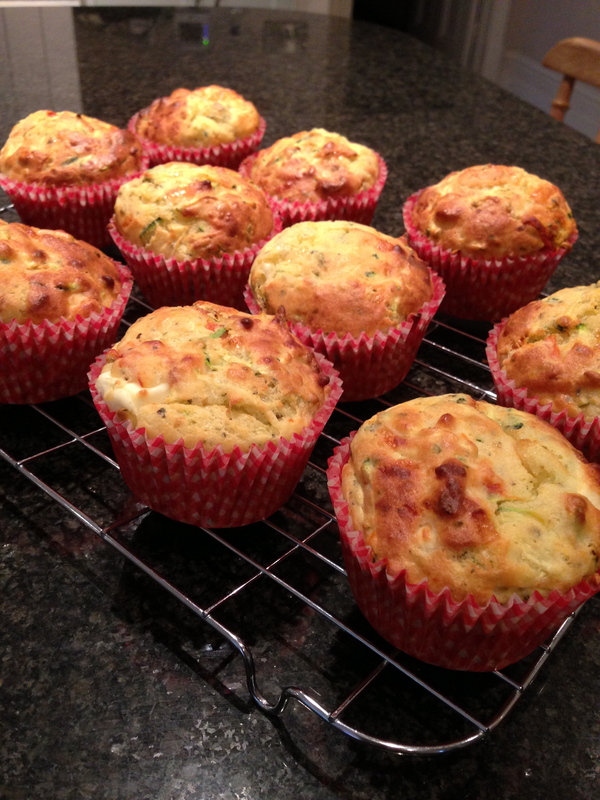 Today I thought I would try another new gluten free savoury muffin recipe. 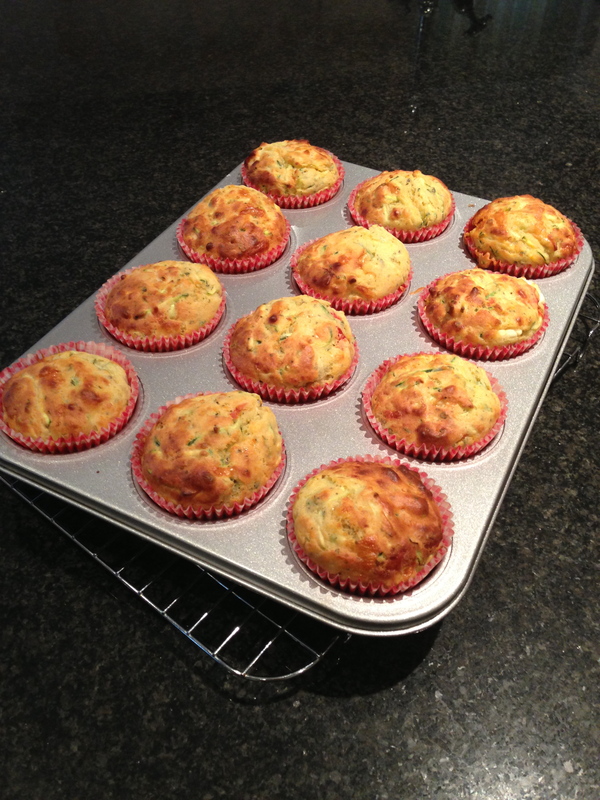 Inspired by some of Hugh Fearnley Whittingstall’s recipes. 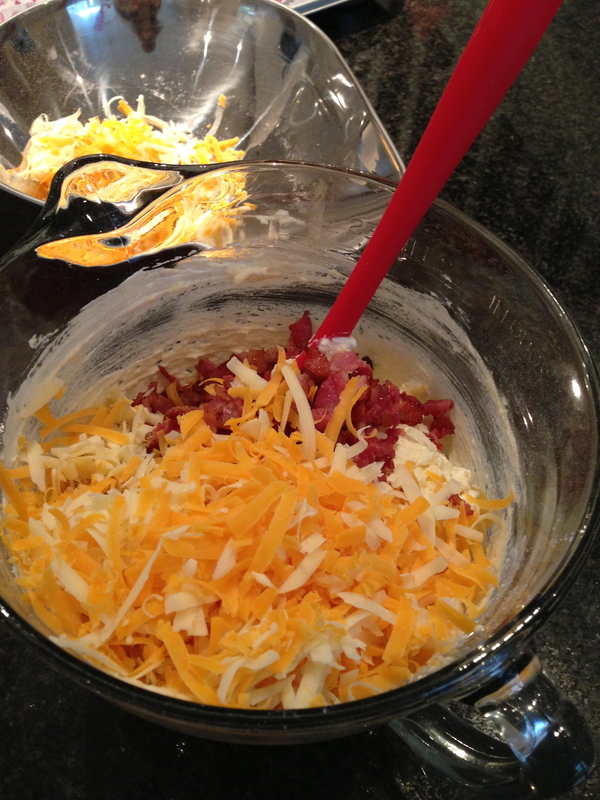 This time Bacon and Cheese perfect for breakfast or lunch on the run!